Need a compressor? We got it! Get a reliable compressed air source for your factory with our rotary screw air compressors. Are you seeking a career with a company that cares about the well-being and development of its employees? Join our team! 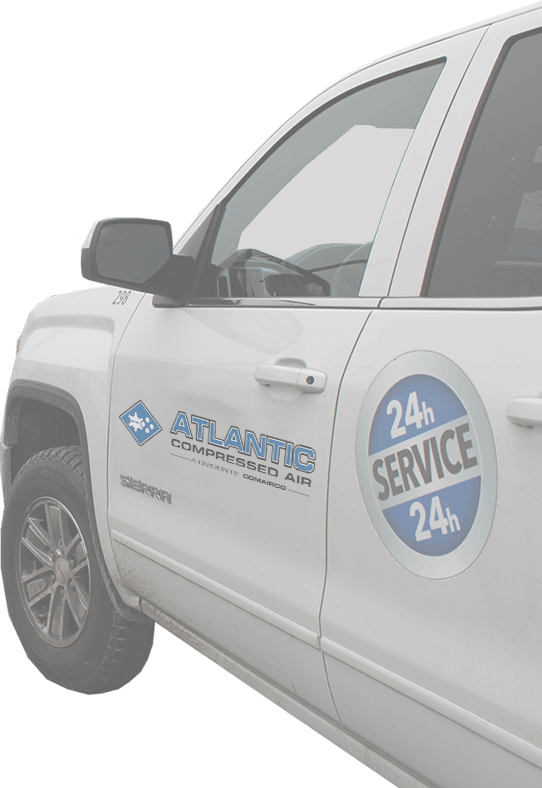 Since 1972, Atlantic Compressed Air, division of Comairco, knowledgeable staff have been supporting customers in the Maritime provinces by helping them clearly identify their compressed air needs and by selling or renting the most cost-efficient compressors and compressed air equipment available in the industry.